The Writers' Lens: Finalists in the P&E Readers' Poll! Finalists in the P&E Readers' Poll! Congratulations T.W. Fendley and Brad R. Cook! Our novels were finalists in the 2014 P&E Readers Poll! The Labyrinth of Time by T.W. 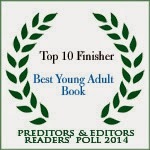 Fendley placed Second in the Best Young Adult Book! 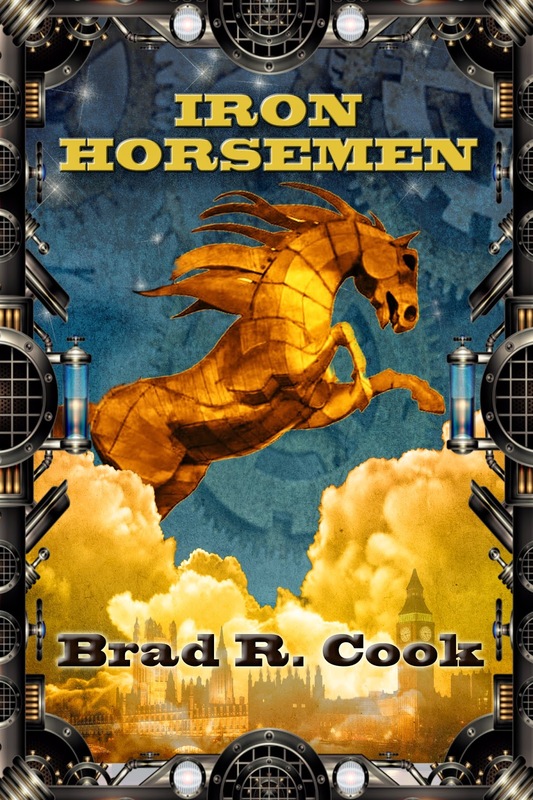 Iron Horsemen by Brad R Cook tied for Fourth in the Best Steampunk Novel! Spending spring break in Peru with her grandmother isn't sixteen-year-old Jade's idea of fun. She'd much rather be with her friends at Lake of the Ozarks. Then she meets Felix, a museum director's son. 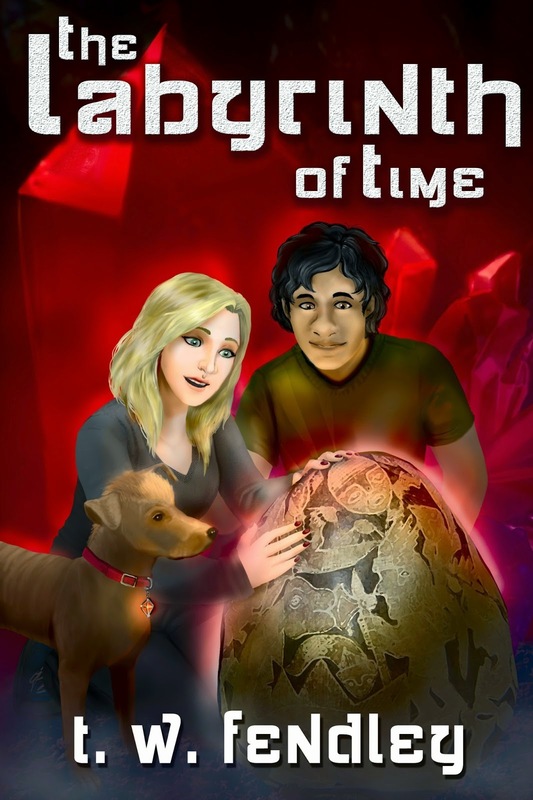 Jade discovers only she and Felix can telepathically access messages left on engraved stones in the age of dinosaurs. Following the ancient stones' guidance, they enter the Labyrinth of Time and--with a shapeshifting dog's help--seek a red crystal called the Firestone. But time is running out before the First Men return on the night of the second blue moon. Can Jade restore the Firestone's powers before the First Men return to judge humanity? Alexander Armitage doesn't fit in at Eton College. Not only is he an American, his father, a new teacher at the college, is obsessed with ancient languages and the dusty old books he makes Alexander spend his time studying instead of trying to make friends. When his father is kidnapped, Alexander gladly leaves school behind and finds himself partnered with a baron's daughter, her little bronze dragon, and an eclectic crew of Sky Raiders in a quest to find him. When their search leads them to Malta, they discover a secret society intent on unleashing the ancient Iron Horsemen and usurping the reins of power in London. In a steam-powered Victorian world where pirates prowl the sky and secret societies determine the future like a game of chess, Alexander must confront the harsh legacy of the divided country he left behind, a new aristocratic world that rejects him, and the overwhelming pressure of being offered to become a Horseman himself. Thank you to everyone for all the support!